All of the above class with Pilates Jump Boards or Cardio Tramps added. This is a great option for those who have poor balance or knee and joint pain. You will increase your heart rate and burn fat from a several lying down positions. Pilates Socks and Athletic shoes required. 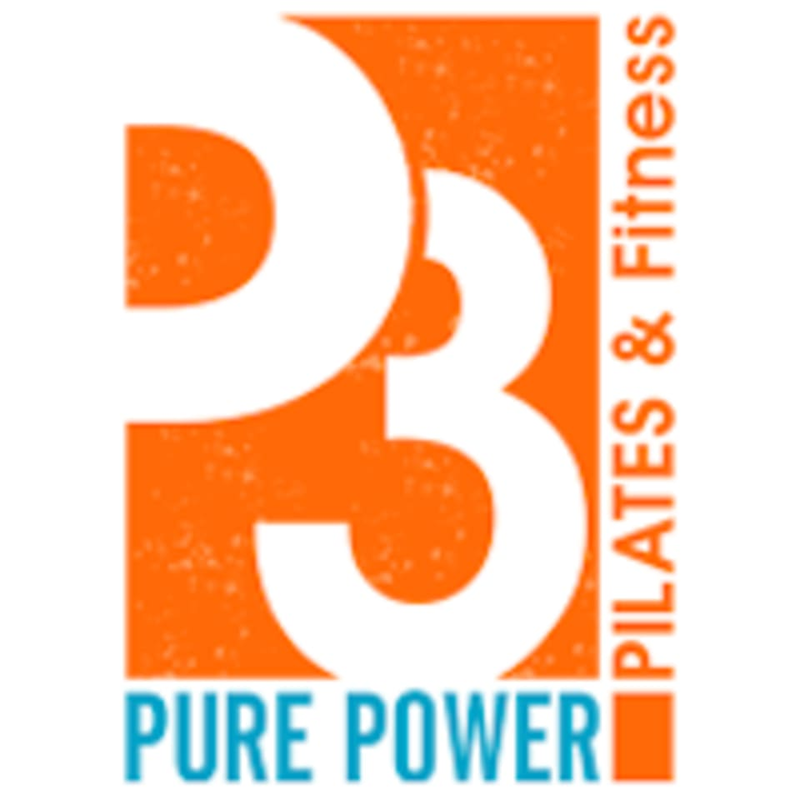 There are no upcoming “Power Fit w/ Jump Board” classes on this day. Upbeat fun class. Not the intensity level I prefer but lovely people. Clean studio. Rebecca is my favorite Pilates instructor! This class was fun and challenging. Corinne provided great feedback and modifications when needed for different levels.